In today’s connected society, users demand instant access to open channels of communication. For years, MDaemon has offered instant messaging via WorldClient Instant Messenger. 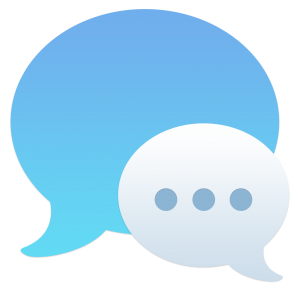 Formerly known as ComAgent, WorldClient Instant Messenger has evolved to support open protocol (XMPP/Jabber) for instant messaging, giving users more choices over what instant messaging client to use. What exactly is XMPP & why should I care? XMPP is a communication protocol based on XML that powers a wide range of applications. It is based on open standards and offers greater flexibility and choice for its users. XMPP supports secure communications via SSL, and a wide variety of XMPP clients for Windows, MacOS, Linux, iOS, Android, BlackBerry, and Nokia devices. There’s even a DOS/Command-line client for die-hard DOS purists. A complete list of XMPP clients can be found at xmpp.org. Why is this important for MDaemon users and administrators? In addition to greater choice for end users, other features that we’ve come to appreciate from the ComAgent years remain, including file transfer for end users and message logging for administrators. How do I connect to MDaemon’s XMPP service with third-party chat clients? The steps for each instant messaging client will vary, but the concepts for each are the same. 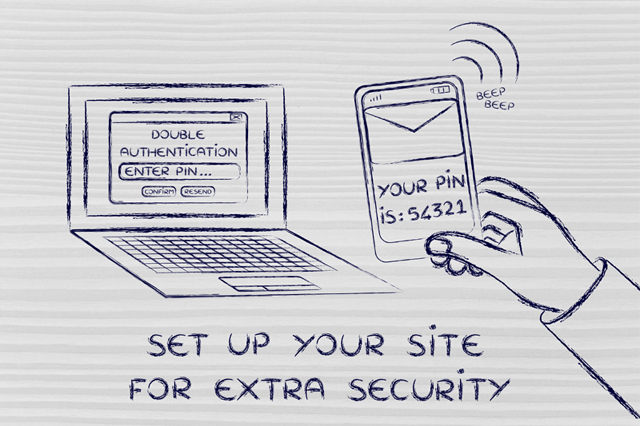 You’ll need your email address, password, and the host name or IP address of your MDaemon server. I’ve created a tutorial video showing the configuration process for both MDaemon administrators and end users. Want to learn more? We have some valuable resources in the following knowledge base article. 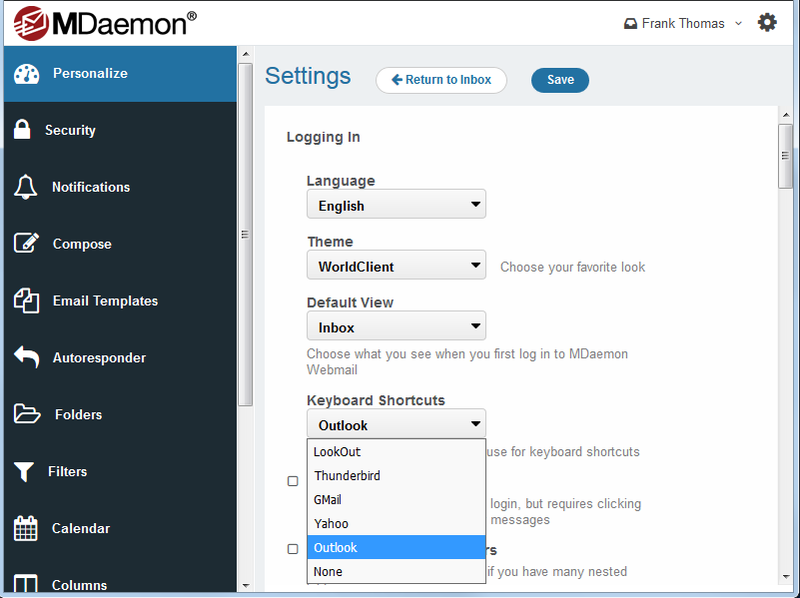 This is just one of many collaboration features found in the MDaemon Messaging Server. Download your free trial & start collaborating today!